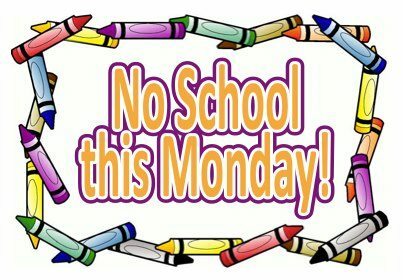 There will be NO SCHOOL this Monday, September 5th due to the Labor Day Holiday. We will be back in school on Tuesday, September 6th. The TxEA staff would like to welcome you to the 2016-2017 school year. Open-house is scheduled for Tuesday, August 16th 6:30pm at the Elementary School Campus and Thursday, August 18th 6:30pm at the Middle School Campus. Come out and meet the teachers and staff as well as meet and greet other parents and students. We are excited and looking forward to seeing you at open house.